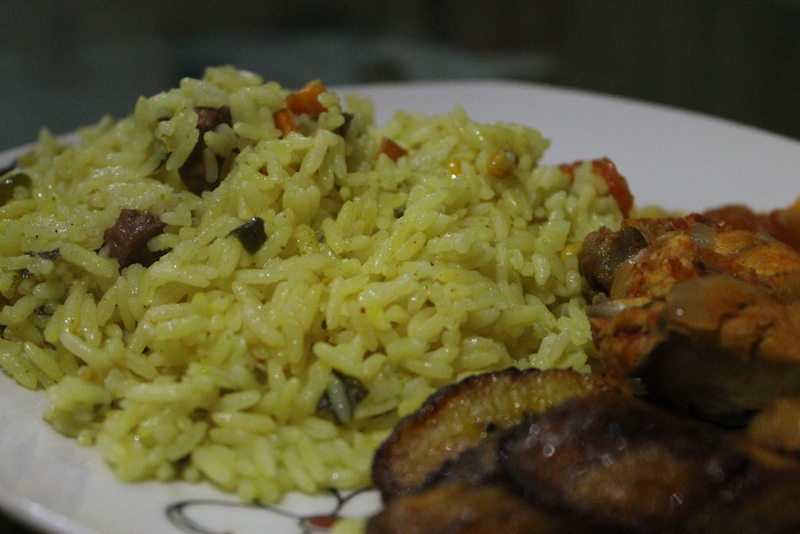 Vegetable Fried Rice, Nigerian Style. 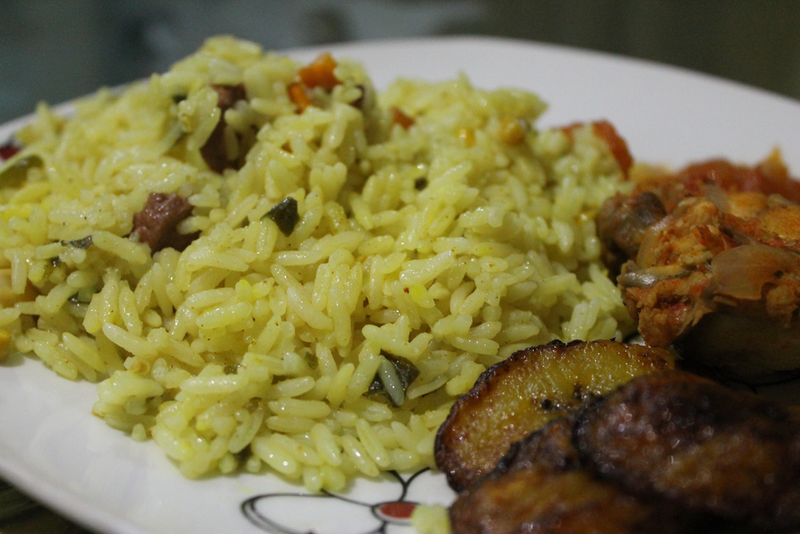 • In a clean pot, boil the rice till it is close to being soft. • Add the seasoning to the vegetables (a lot of people don’t do it this way, but I prefer it). • That’s your fried rice.